Check back often to see our Upcoming Special Events! Evening Wellness Workshops are now on Tuesdays! Mark your calendar for these upcoming Wellness Workshops! The “how” and “why” spinal exercise is for your whole body. There are a number of things you can do to decrease healing time and maintain the progress you have worked so hard to achieve. And, yes, it will save you money! Posture is the window to the spine. Sick posture equals a sick spine and that equals a sick person. Learn to check your posture (and your family’s) and steps to improve your posture. Are you getting enough? Let’s talk about what is primary for our modern life, how to shop and what to buy. * Preferred Adjusting – Mon, Wed and Thur: 8 am to 10 am, 11:30 am to 12 noon, 2 pm to 3 pm and 4 pm to 6 pm;Tues: 4 pm to 6 pm and 6:45 pm to 7: 00 pm. No reports are given during these times. ** Reports Only – These times represent scheduled hours blocked out just for reports and special consultations. No adjusting during these times. Please call if you have any questions about our new hours! We are excited about how these changes will help us to serve you better. 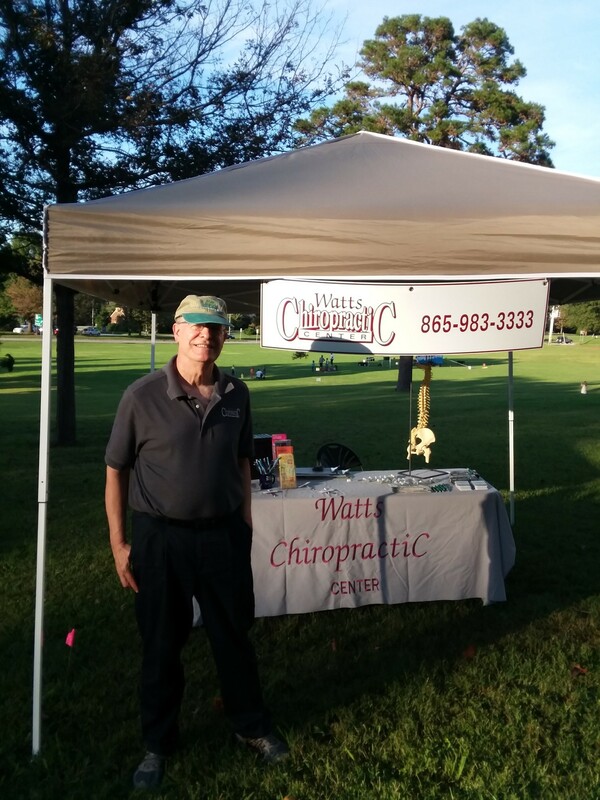 Do you know of a club, group, company or organization that would like Dr. Watts to come as a guest presenter? 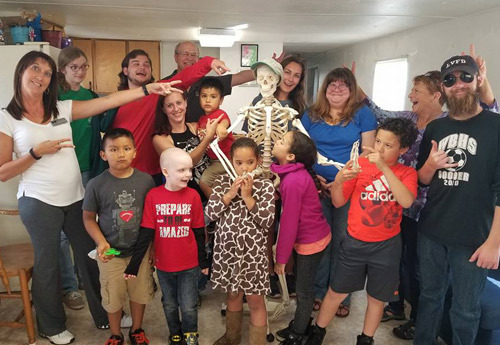 Dr. Watts speaks to groups of all sizes and all ages on a variety of health related topics! Dr. Watts speaking with the Harbours Gate Kids about the nervous system, the spine and health. 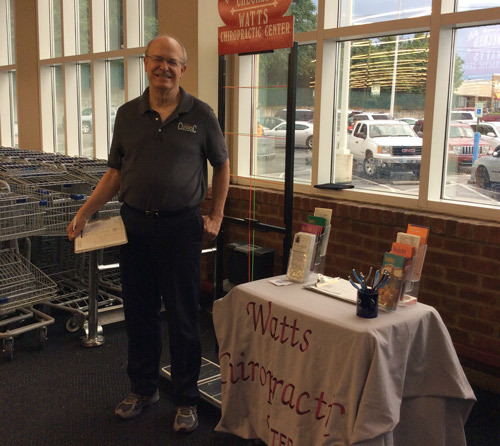 Free Posture Screening at Food City. 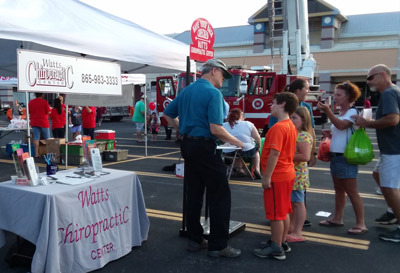 Dr. Watts giving a free posture scanning at Alcoa National Night Out. 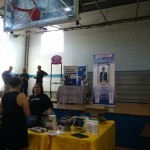 Free Posture Screening at the Furbaby Fundraiser for the Blount County Animal Center.